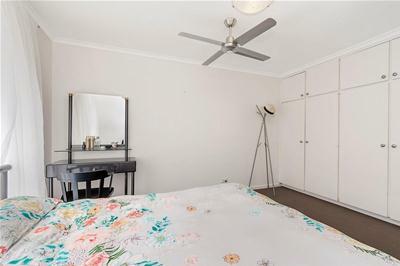 This 3 bedroom unit situated in the highly sought area of St. Agnes will appeal to a wide range of potential purchasers from young couples to investors and anyone in between. 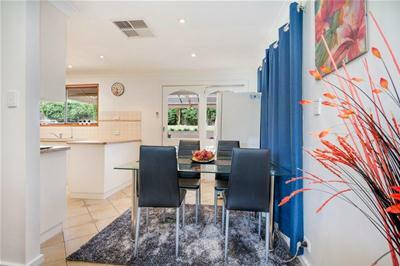 Set at the rear of the group, you will enjoy the tranquillity and privacy that this location has to offer, ideally situated within the suburb of St Agnes. 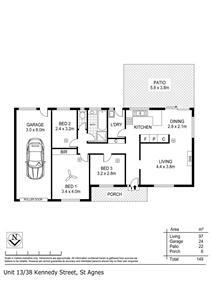 - 3 good sized bedrooms, the master includes built in cupboards. 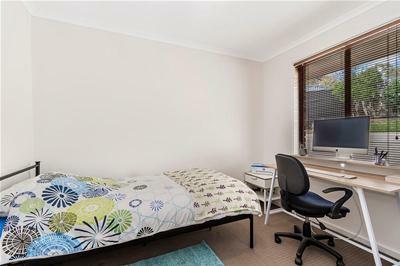 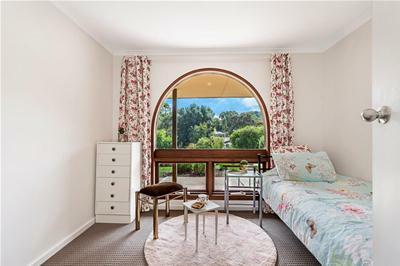 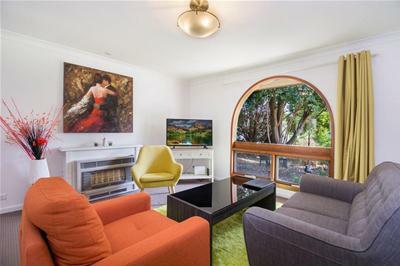 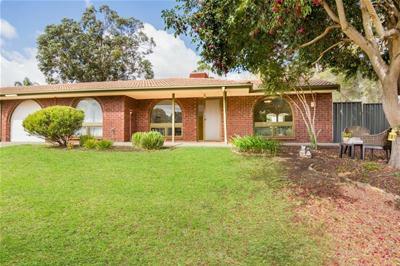 Located in close proximity to Westfield Tea Tree Plaza, St.Agnes Shopping Centre, a short drive to the Adelaide Hills and only a 30 minute commute to the city. 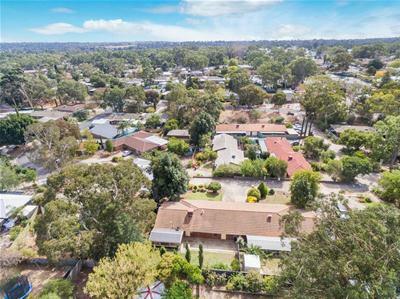 The location is well serviced by bus routes, nearby primary and secondary schools, dining options, recreational grounds and sporting clubs. 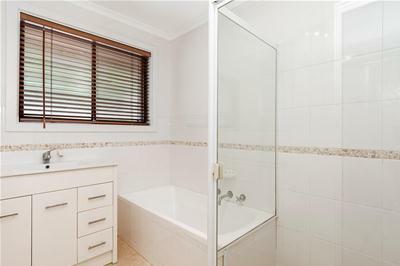 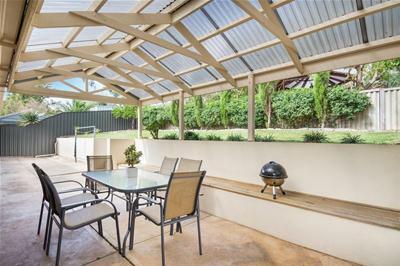 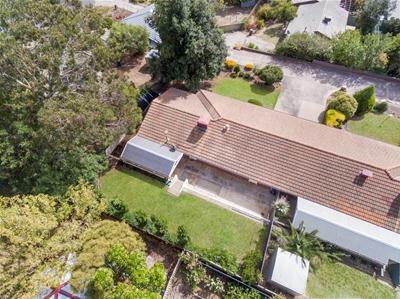 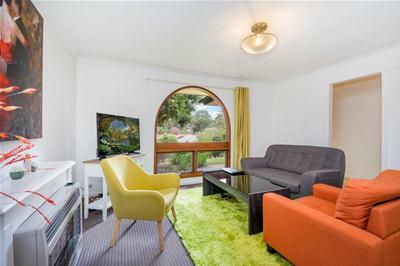 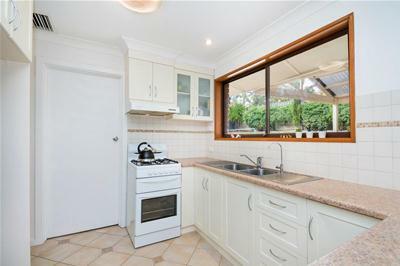 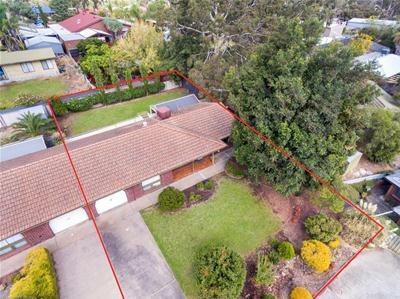 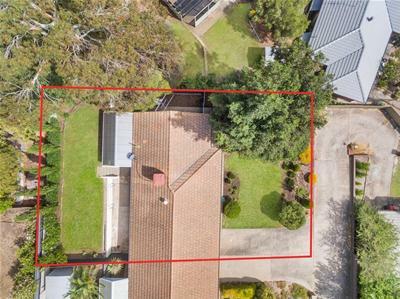 A fantastic opportunity to secure a lovely home and enjoy the wonderful lifestyle that this suburb has to offer.